I want to wish all my fellow mothers out there a Happy Mother's Day! I didn't have a lot of time to craft this week but I managed to sneak away to make a couple of cards for my Mom and my mother in law. 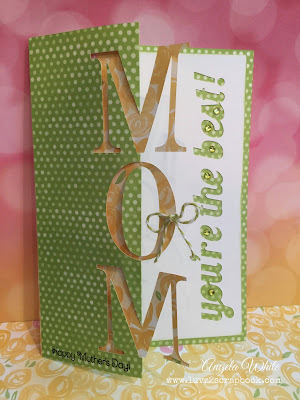 If you are visiting my blog from the Heart 2 Heart Challenge "Mum's The Word" welcome to my blog and I hope you like these cards. 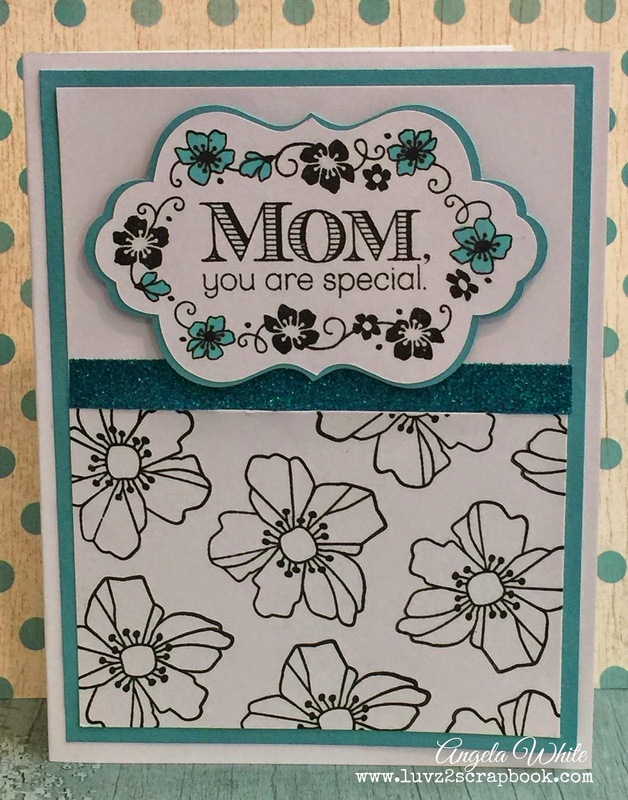 For the first card, I used the Flowers For Mom stamp set and cut the label using the Artfully Sent Cartridge. For the second card, I used patterned paper from the Brushed Paper Packet and the Artfully Sent Cartridge. The colors you used are so pretty. Thanks for sharing with us at Heart 2 Heart. I love the simplicity of the black and white with just the touch of the blue, so pretty! Thanks for playing along with Heart 2 Heart Challenges (H2H)! 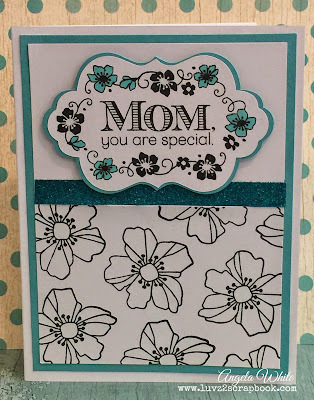 So lovely- I especially love that first card as it is so striking! Thanks for sharing with us at H2H challenges.